Housemasters and Housemistresses are supported by the Tutor System, which has existed at King’s since 1886. 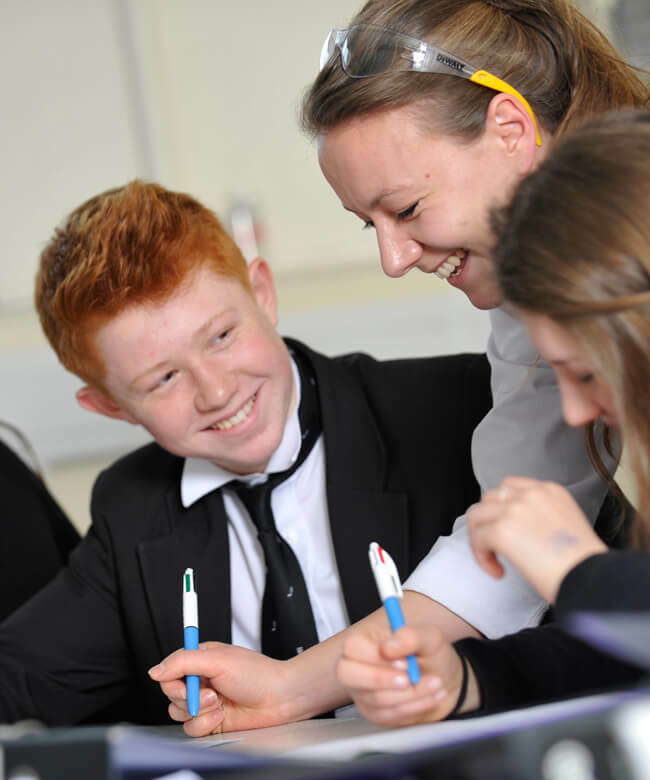 All academic staff are attached to a House: the Housemaster/Housemistress will allocate each of their tutors a Tutor Group, consisting of approximately ten pupils drawn from all year groups within the House. Alongside undertaking evening duty in the House, the Tutor meets the Tutor Group formally in a timetabled period once a week. A system of tutor cards (interim reports written by teachers at regular intervals) enables close monitoring of academic progress so that problems and difficulties can be identified at an early stage, and the Tutor will discuss tutees’ progress with the Housemaster/Housemistress. The Tutor will quickly get to know tutees well – the ‘Tutor supper’ at a Canterbury restaurant is a highlight of the year – and will encourage their participation in a wide range of co-curricular activities.